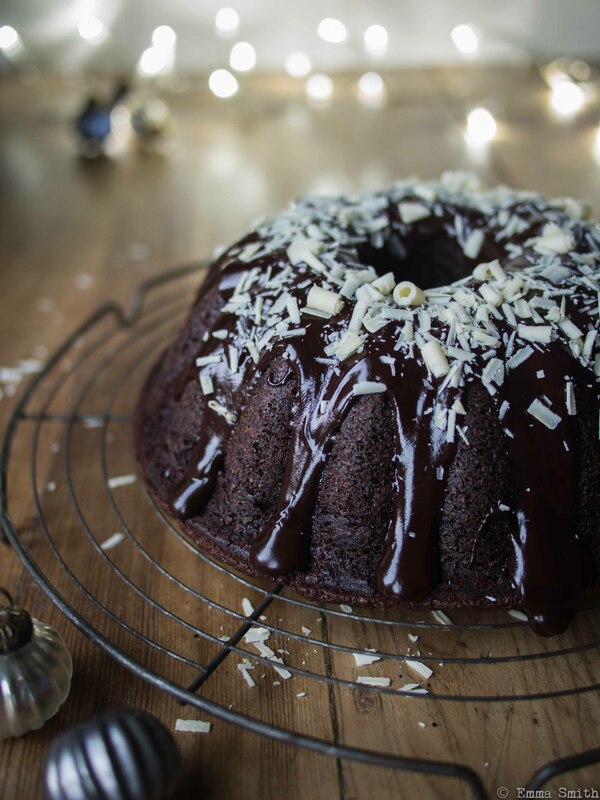 As soon as I spotted this recipe for chocolate and mulled cider cake by Will Torrent in the December issue of Jamie Magazine, I knew I was going to have to give it a try. 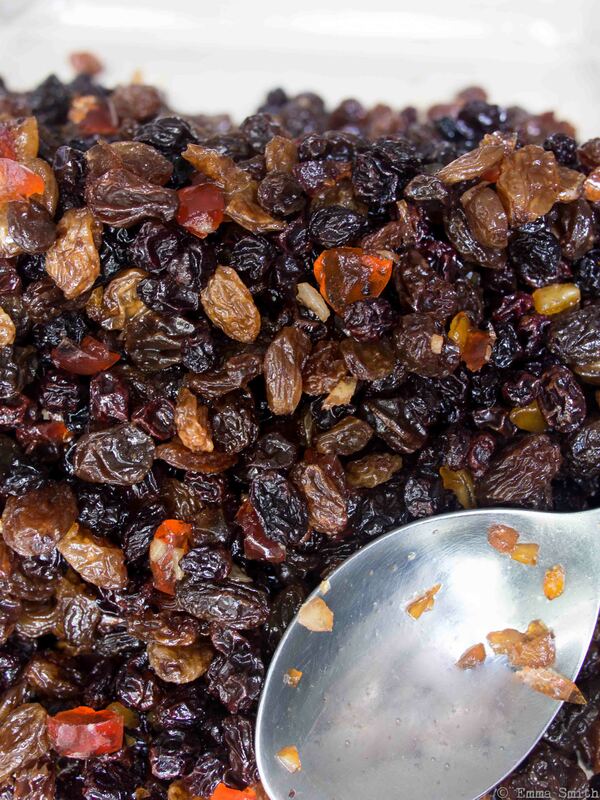 It would make a great alternative to christmas pudding and has the wow factor in both looks and taste. It keeps well for several days in an air tight container. Most supermarkets sell mulled cider or make your own by heating apple cider in a saucepan with a mulling spice sachet or star anise, cloves, a cinnamon stick and a squeeze of orange. 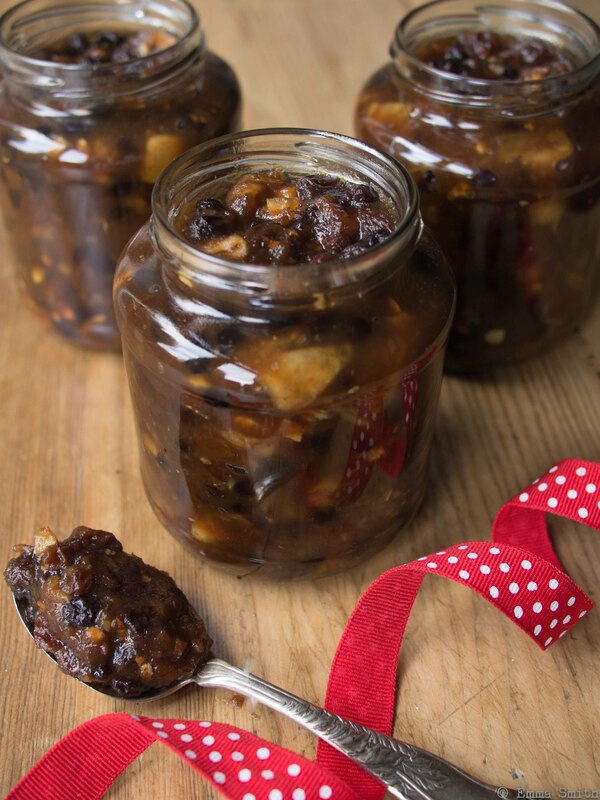 Jars at the ready it’s another Christmas jarring recipe……I have scoured the recipe land in search of the perfect mincemeat and a few years ago think I found it! After trying various traditional suet mincemeats, baked mincemeats and veggie mincemeats, Hettie Potter’s suet-free mincemeat from Nigella Lawson’s How to be a Domestic Goddess has got to be the best. Not least because it contains half a bottle of cider which is always going to win a Cornish girl over but it is the juiciest fruitiest mincemeat going with a satisfying boozy kick. I use the large glass jars that supermarket own brand golden syrup comes in and find this recipe perfectly fills 3 of these 680g jars. Each jar makes about 2 dozen mince pies. Is it too soon to mention the C word?…….I hope not! I try to make my Christmas cake by mid October and have been using Delia’s Classic Christmas Cake recipe for some years now having made a few tweaks to suit my own tastes. I definitely stand on the Mary Berry side where alcohol in cakes/desserts is concerned and frankly more is more. Delia suggests a quite stingy 45ml brandy while Mary goes for 150ml so I’m edging up towards Mary’s measure! To get started I like to soak the fruit for 5-7 days before baking the cake. Delia only soaks hers overnight though so if you are short on time, overnight is fine. And some cooks swear by a month or more soaking so start it whenever you have the time. For readers in the UK, Asda currently have 500g bags of dried fruit on 3 for 2 promotion so thats my cue to get soaking fruit.